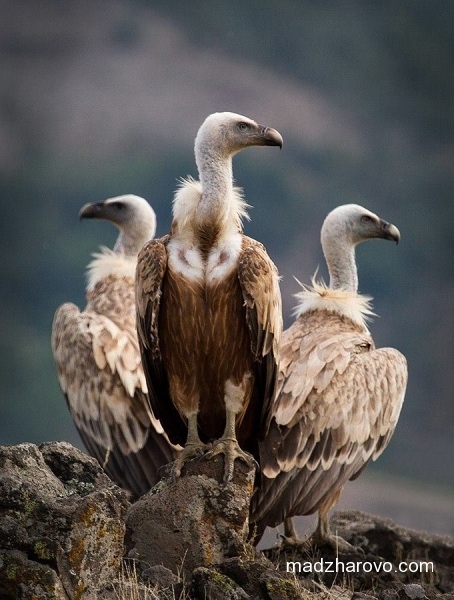 Meet the paramedics of nature. 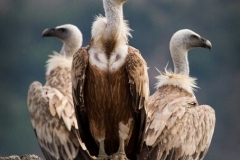 We offer you observation of the vultures in their colony. 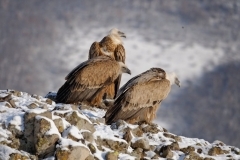 Price: 30 BGN for the whole group. 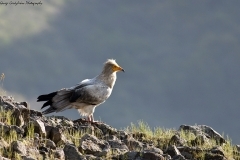 Duration – about an hour, suitable for small and large groups. 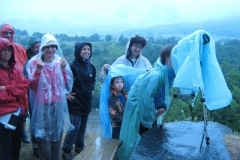 For groups of up to 7 people, we have organized transport (on place). 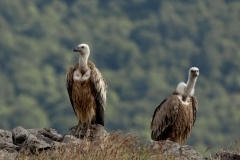 The site is easily accessible by car. 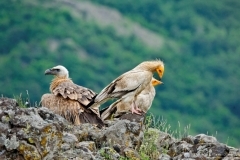 The service is provided throughout the whole year. 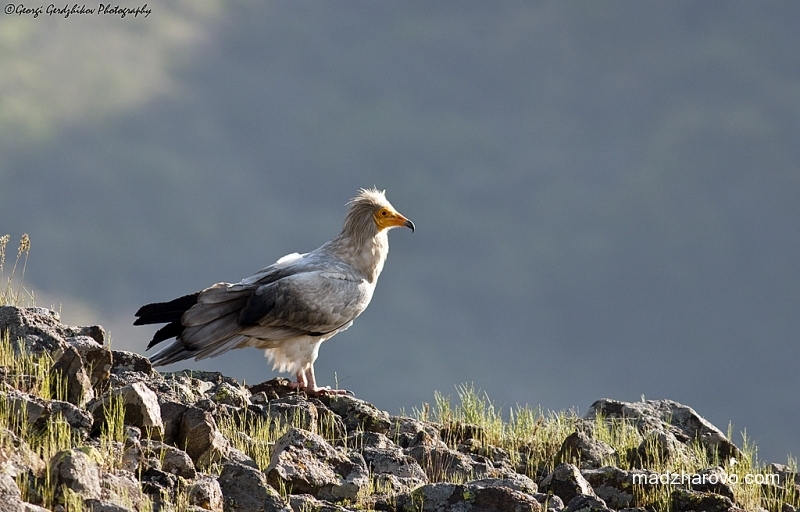 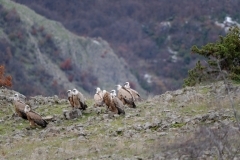 We take you by car to the observation spot for the colony of griffon vultures (about 5 min. 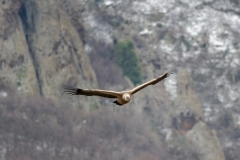 each direction). 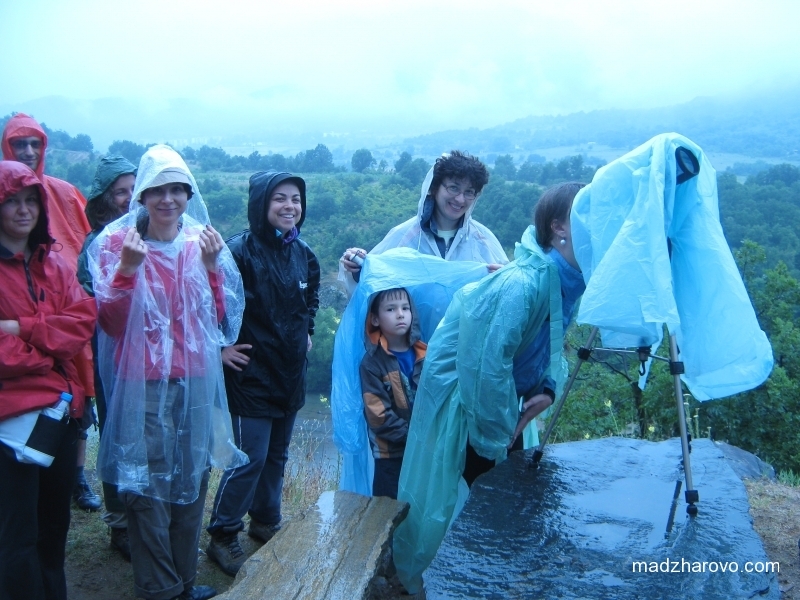 Starting point can be the parking lot to Nature Conservation Center “Eastern Rhodopes” (next to the bridge over the River Arda) or the center of Madzharovo town. 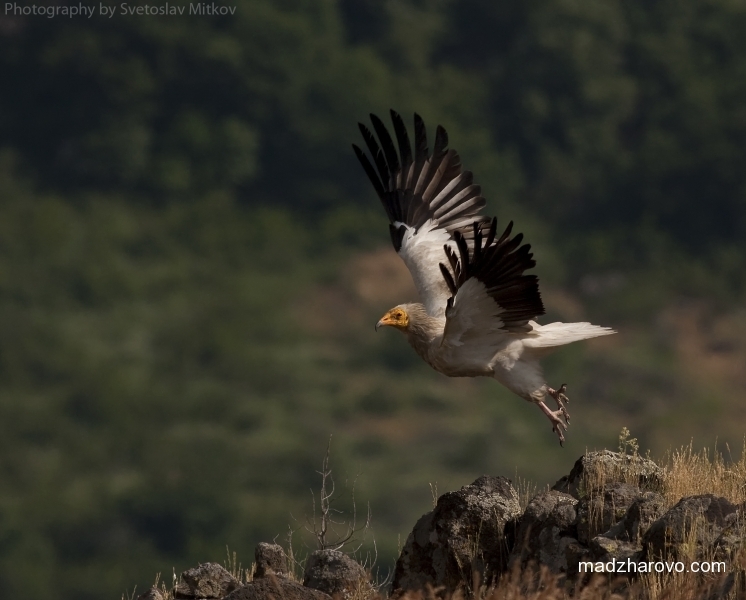 We make the observations with a telescope and binoculars from one of the most beautiful places in Bulgaria. 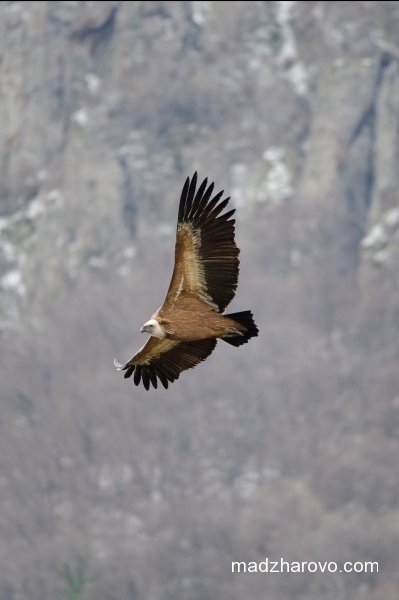 We can see Griffon Vultures from a close range, and many other birds of prey. While we observe the birds, we deliver a lecture on the life of vultures and residents of Attractions “Kovan Kaya”. 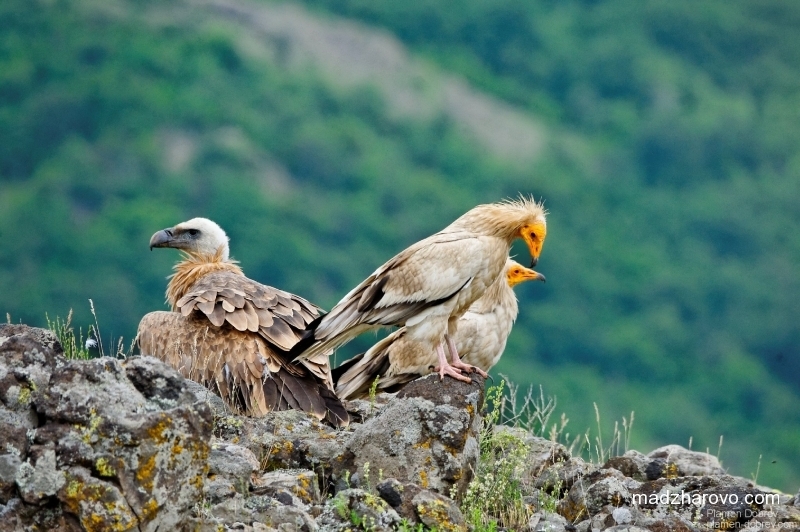 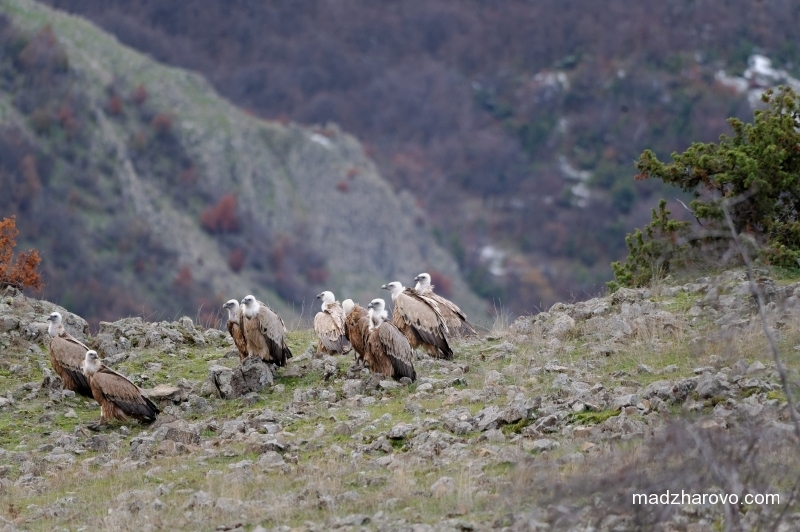 During the spring and summer months, we could see pairs of Griffon vultures feeding their youngs. 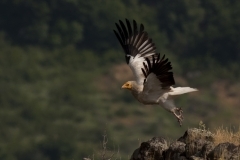 In the protected area are nesting 11 species birds of prey: Griffon Vulture / Gyps fulvus /; Egyptian Vulture / Neophron percnopterus /; Black Kite / Milvus migrans /; Peregrine Falcon / Falco peregrinus /; Kestrel / Falco tinnunculus /, Goshawk / Accipiter gentilis /; Sparrowhawk / Accipiter nisus /; Short-toed Eagle / Circaetus gallicus /; Common Buzzard / Buteo buteo /; Long-legged Buzzard / Buteo rufinus / Booted Eagle / Hieraaetus pennatus /. 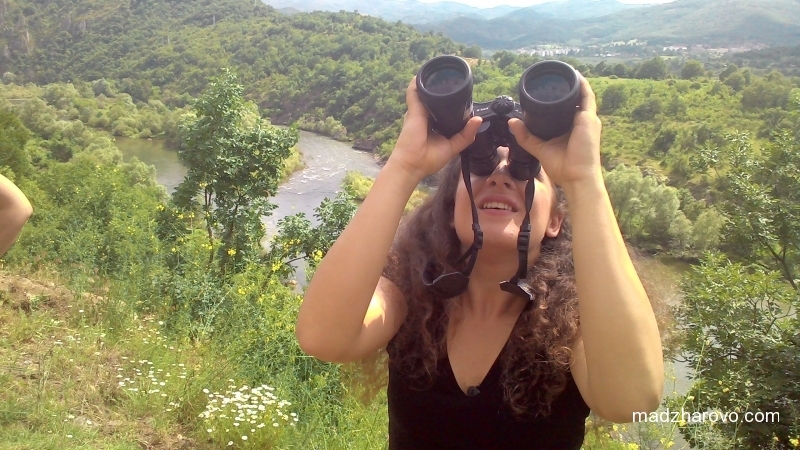 We can see most of them , including songbirds and other. 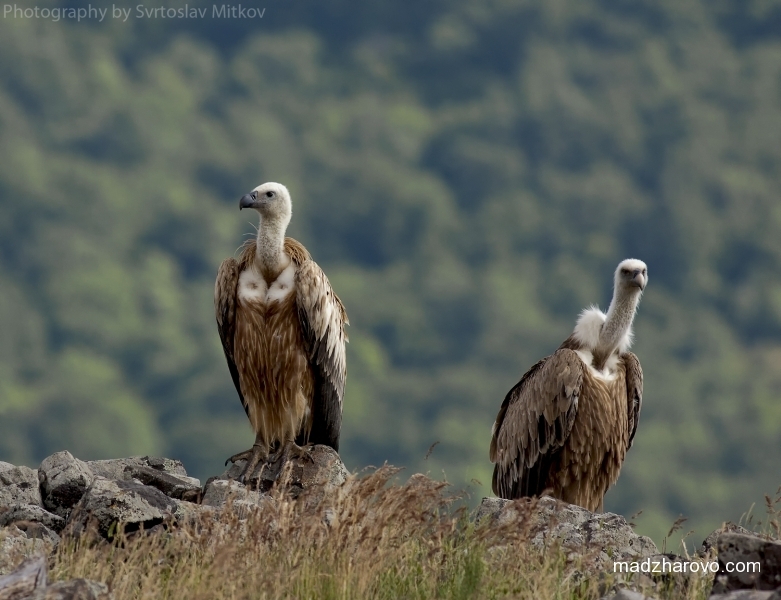 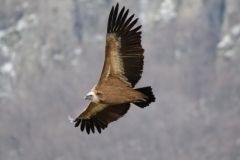 Observation of the vultures can be nicely combined with searching for minerals near Madzharovo, observation of other birds, amphibians and reptiles, visiting historical places, getting acquainted with local crafts or kayaking and rafting on the river Arda.